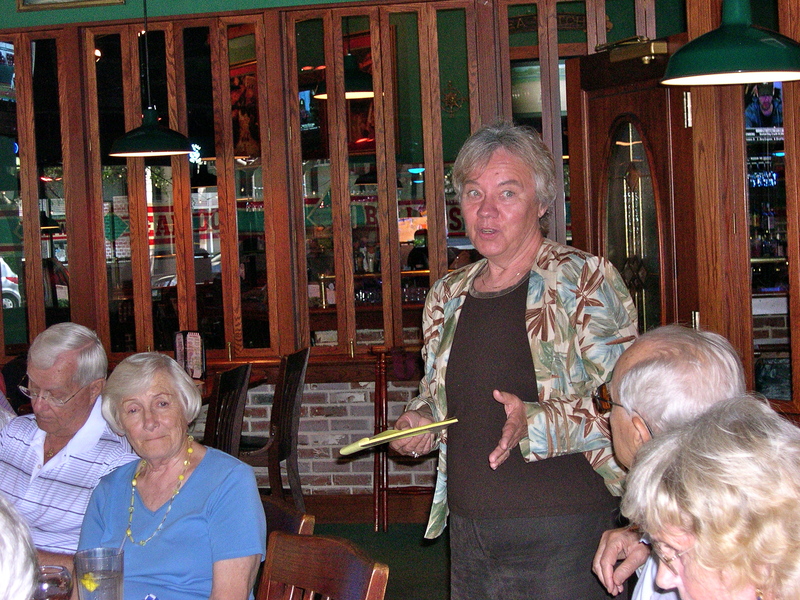 The official activities of the Estonian Society of Central Florida draw to a close with its May lunch, so the Society may pause for a summer hiatus. The final official gathering this season took place on Sunday, May 5, 2013, at Midtown Sundries, downtown St. Petersburg. More than 30 members came to enjoy fellowship. Remarks by Professor Kersti Linask, University of South Florida, were the highlight of the afternoon. Professor Linask recently completed a Fulbright program of study at Tartu University. After its summer hiatus, members will re-start their activities on October 6, 2013.